SEO can seem to most like a digital dark art. At Bluesoup we’re more than happy to take on the search engine algorithms and deliver strong strategies which stay on the right side of the SEO rules. Get in touch and we will provide a free audit for you. Without the usual agency smoke and mirrors, and the big technical words, our team will dig into your user’s experience and help re-think your website in terms of gaining authority and getting it found. We may suggest a restructure, getting your pages mobile friendly or perhaps improving load speed. We’ll also look at your blog, your content, imagery, and your overall customer engagement, to see if it is working at its best and contributing to the ‘Google library’. No SEO stone will remain unturned in our quest for SEO wins. All SEO projects start with a full technical audit as we need to see what work needs to be completed to form the best starting point for any strategy. Within this audit we will look to compare the strengths and weaknesses of your website for organic search results against your competitors. The SEO strategy is planned using the data produced from the original audit. We evaluate every decision and explain our reasoning behind our ideas so that you fully understand the strategy. The main focus of any strategy is to increase traffic and conversions. Each one is a bespoke creation for the website in question - no two websites are ever the same, and our strategies reflect this. Google rewards websites that create high-quality content that engages the user and fully answers the search query. That's why we analyse the target pages of a website to fully optimise how informative the content is in regard to the original search query. We are constantly analysing and evaluating performance. We have specialist software which allows us to monitor the smallest of changes, enabling us to find opportunities to improve campaigns in real time. On-site SEO is the structure of a website’s page - it consists of a title, tags and the content relevancy to the original search term. Optimising a website’s overall structure and creating keyword-focused landing pages has a hugely positive effect on the overall site appearance in search results. Off-site SEO, also known as off-page SEO, refers to a strategy that involves building external recognition from other websites. Google uses off-site ranking factors that look at how other websites link back to your site. They look at how relevant the content of the page that is linking to your site is and if the link looks natural. Technical SEO concerns the structural foundations of a website. Ensuring your site’s technical search engine optimisation is compatible with all search engine guidelines will enable all content on the site to be indexed and crawled to its fullest potential. Normally, technical SEO is implemented during the site build process, but due to the ever-changing Google algorithm, it’s always best to review and audit a website in line with the most up-to-date technical SEO guidelines. A content strategy is the one of the most important elements in any SEO strategy, as it builds the basis for all future content development. 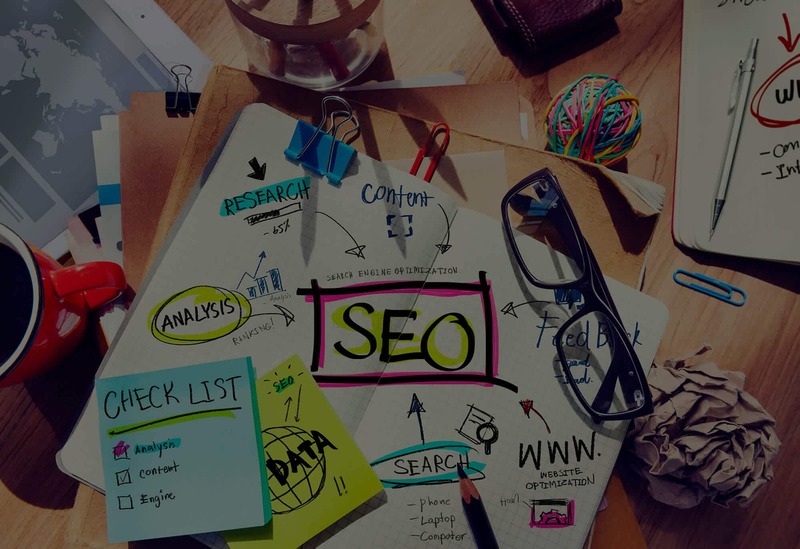 Creating useful, high powered, engaging and well-structured content focused on specific business objectives will have the biggest impact within any SEO campaign. The content strategy forms the basis of the on-site and off-site SEO campaign; a high-quality piece of content can generate natural backlinks from respected websites within your industry that will give your whole site an improved quality score. The Bluesoup SEO audit will give you a better understanding of your website's current SEO performance against that of your competitors. You will be given an overview of technical SEO improvements that will help to contribute to the website’s overall standing within Google rankings. After a strong performance in their PPC, My America Holiday wanted us to look after their SEO and allow them to compete with the giants in the holiday market - here's what we did. In the highly-competitive mobility equipment industry, Monarch Mobility were struggling to compete so they turned to us to help improve their organic standing.